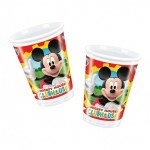 Here you will find dedicated colours and party themes to complement your party and our costumes, we have sourced these products to a high standard and quality. 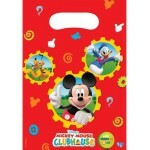 We have matched colours and themes as close as possible to the colour scheme of all the mascots we supply, in the past we have catered for many companies and private functions who have commented on how much of a strees releif by buying from us and having it all delivered at the same time with the mascot costume, without the need of constantly waiting in for various other couriers or postal services. 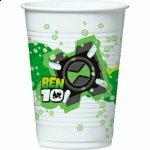 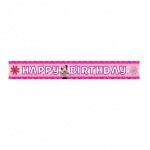 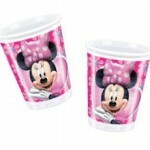 Mickey Mouse Clubhouse Plastic Table Cloth A plastic Mickey Mouse Clubhouse Tablecove..
Disney Minnie Mouse Party Banner Disney Minnie Mouse bright Pink foil party banner with a floral ..
10 x Ben 10 Disposable Plastic Cups Pack of 10 plastic Ben 10 party cups. 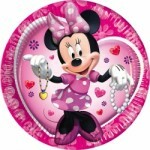 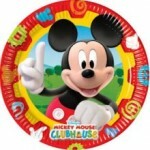 Each prin..
10 x Mickey Mouse Clubhouse Paper Plates These bright and cheerful Mickey Mouse Party Plates are ..
10 x Mickey Mouse Clubhouse Party Bags Pack of 6 bright red Disney Mickey Mouse party b..
10 x Mickey Mouse Clubhouse Plastic Cups Everyone's favourite mouse is helping out with the d..
10 x Minnie Mouse Party Plastic Cups Disney Minnie Mouse pink Plastic Party Cups A ..
10 x Minnie Mouse Party Plates Pack of 10 bright pink Disney Minnie Mouse party plates with a pic..